Sell your bike, or shop a great selection of used bikes in Toronto, Mississauga and Collingwood. 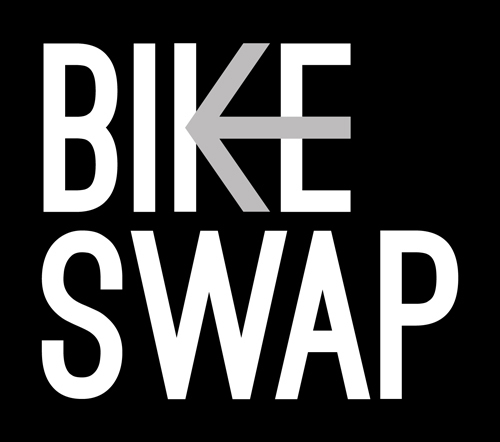 Bring your bike to the shop on the Thursday or Friday prior to the swap. Our staff will take your contact information and make record of which bike you brought in. Pick your price! We’re happy to help by suggesting a selling price if you’re unsure. Get 100% of the selling price in store credit if your bike sells. Don’t want store credit? We’ll send you a cheque for 80% of the selling price. If your bike doesn’t sell, pick it up the Tuesday following the swap. Visit us in Toronto, Mississauga or Collingwood over the weekend. Look through a great selection of used bikes. Need some buying advice? Our staff are happy to help!